A Lipstick that rejuvenates, moisturizes and smoothens the lips, Chambor Orosa Lip Perfection Lipstick glides on your lips smoothly giving you a stunning pout. Its triple firming action restores volume and firmness while keeping your lips super soft and nourished. Explore the entire range of Lipstick available on Nykaa. 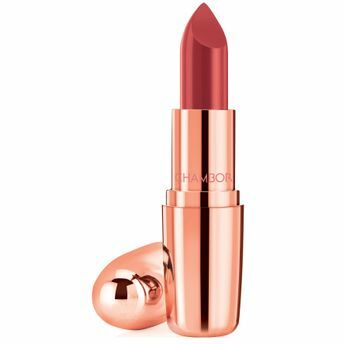 Shop more Chambor products here.You can browse through the complete world of Chambor Lipstick .